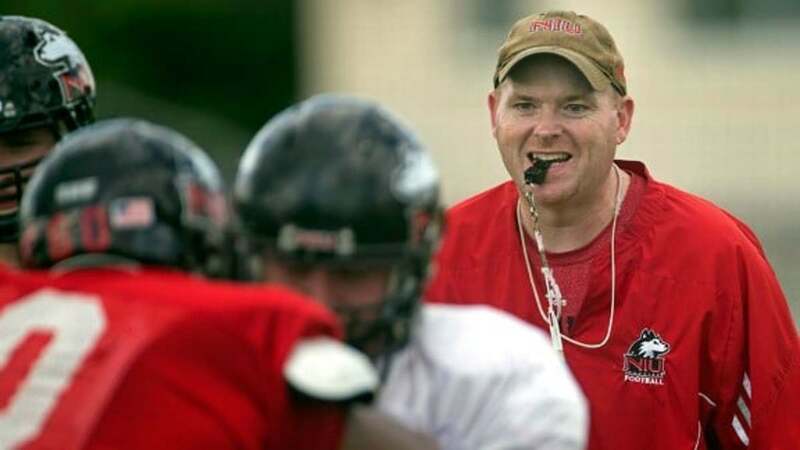 To make its players appreciate the sacrifice made by fans, boosters, former players, and administrators, Northern Illinois moved its players into the program’s old digs inside Huskie Stadium. It’s all part of the “The Hard Way” mantra installed by former coach Joe Novak. To head coach Rod Carey’s credit, the entire program was on board with the move.